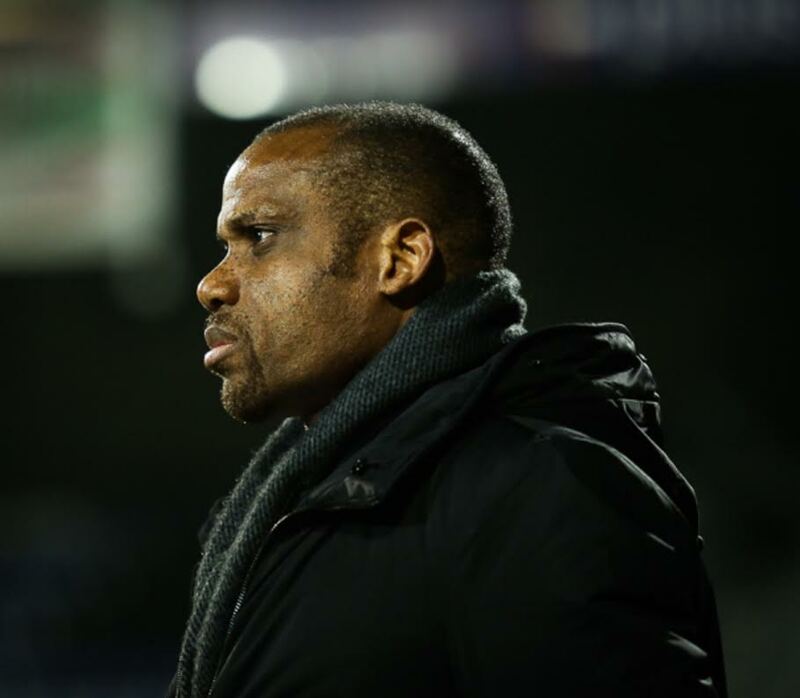 Oliseh told the News Agency of Nigeria(NAN) that words could not explain how happy he was for the recognition and urged other sports federations to emulate the NFF by honouring the nation’s sports heroes. NAN reports that the glamorous NFF awards, which held at the prestigious Eko Hotels and Suites on Victoria Island on Monday night, saw Super Eagles striker, Ahmed Musa, winning the best male player of the year. Outgoing Lagos State governor, Akinwunmi Ambode, won the lifetime award while the presidential award was given to late sports pillar and business tycoon, Moshood Abiola.